Snellgrove and Caylor Heating and Cooling Inc.
You can count on Snellgrove & Caylor Heating and Cooling to be there when you need us. 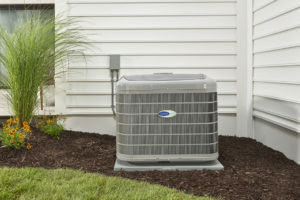 We offer Heating and Air Installation, Repair, and also Preventative Maintenance Service. When your system is acting up and you are in need of HVAC Services contact Snellgrove & Caylor Heating and Cooling. We are here for you. 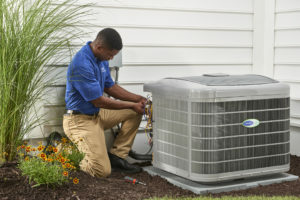 Snellgrove & Caylor Heating and Cooling your local HVAC company serving Daleville, AL and surrounding areas.